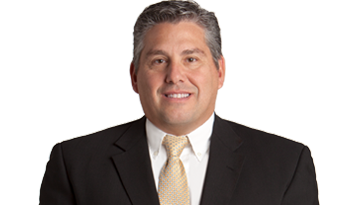 Mitch Robiner is an attorney in the Franchise Law and Business Litigation practice groups. He concentrates his work on complex commercial litigation, including commercial mortgage foreclosure, Lanham Act false claims, non-compete, construction defect, class action and general litigation. Mitch graduated from Stetson Law School at the top of his class, and was fortunate enough to land a federal clerkship upon graduation with Judge Elizabeth Kovachevich, then chief judge for the United States District Court for the Middle District of Florida. Since leaving his clerkship, he has focused his career on representing business clients in litigation throughout Florida. 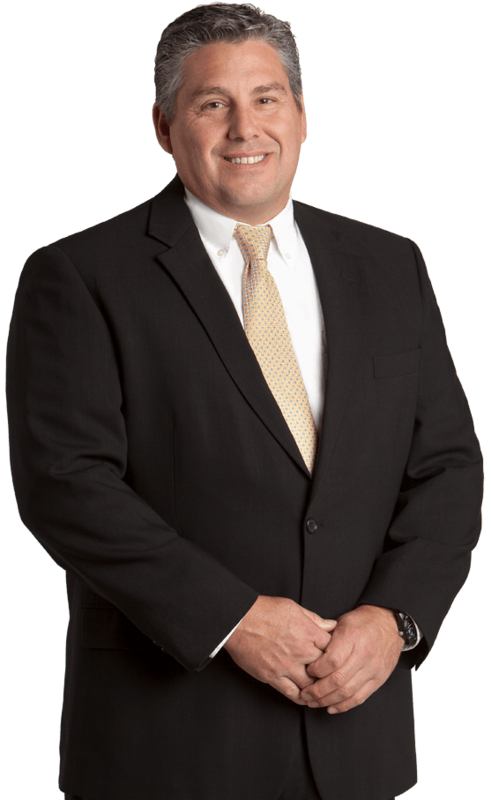 Mitch has represented a diverse client base, ranging from local business owners and entrepreneurs to Fortune 500 companies. Mitch focuses his law practice on complex commercial litigation in both state and federal courts. In his spare time, you can catch Mitch volunteering his time coaching youth baseball and pursuing entrepreneurial endeavors of his own.